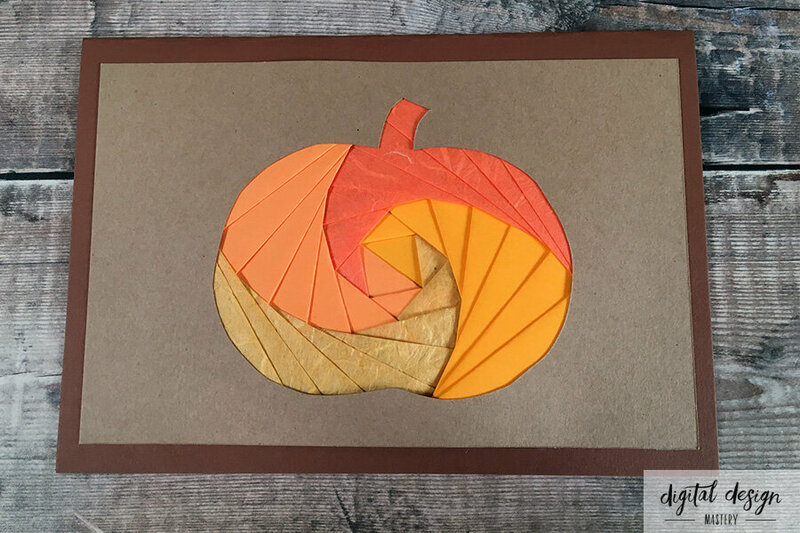 Halloween may be over, but there are still weeks of pumpkin goodness awaiting us! I love it when pumpkins arrive in the shops because it means I can make my favourite fall recipe… pumpkin soup! It’s the perfect warming lunch for these crisp autumn mornings – especially with a nice hunk of crusty bread to dunk in it, yum! In celebration of this wonderful orange fruit (yup, it’s a fruit not a vegetable – I had to Google that!) 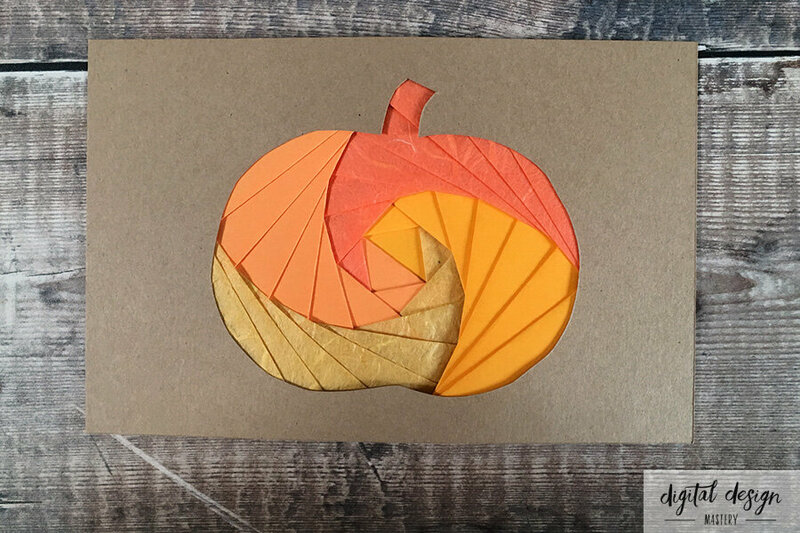 I’ve designed a simple iris folding pattern which is great for a wide range of autumnal celebrations such as Thanksgiving, birthdays or even a “just to say hello” handmade card. 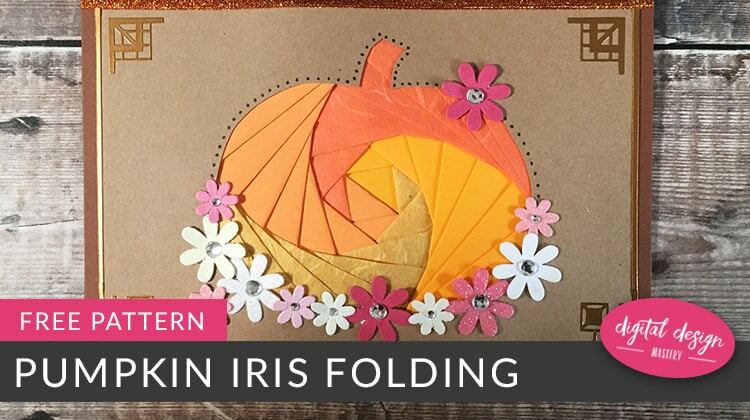 Print the iris folding pattern on to standard printer paper and cut out the size pattern you wish to use. 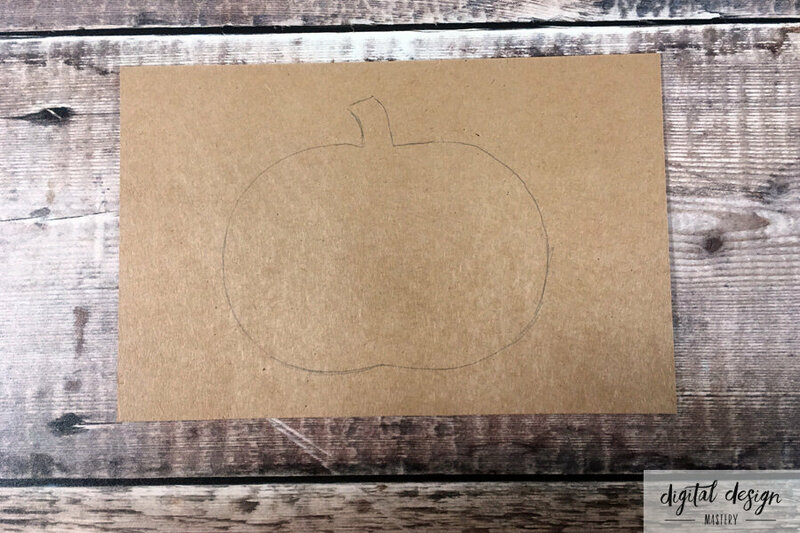 Draw around the edge of the pattern using a pencil onto a piece of light brown card that’s slightly smaller than A5 size. Use a small piece of sticky tape to tape the iris folding pattern to your worksurface so that it won’t move during the folding. 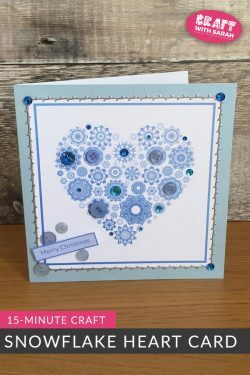 Position the card on top and use another small bit of tape to hold it into position. 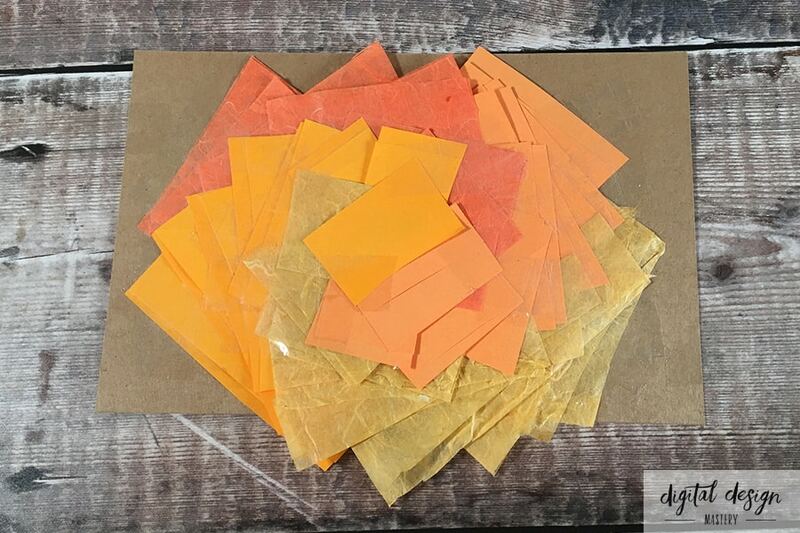 Cut your orange paper into thin strips about 1 inch thick and then fold them in half to get a crisp edge. 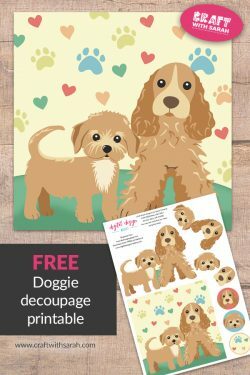 If you are using multiple shades of orange (I used four different ones) then arrange them around your pattern as shown. 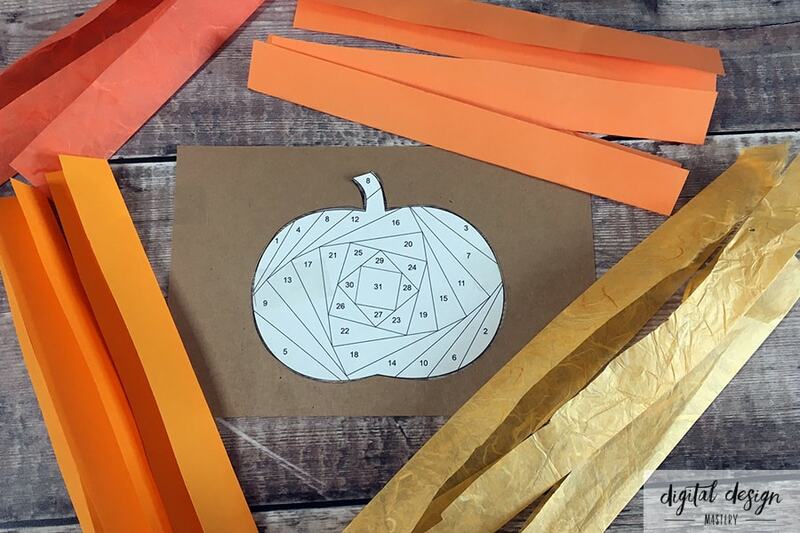 Stick the orange strips to your card with sticky tape, following the lines on the pattern. 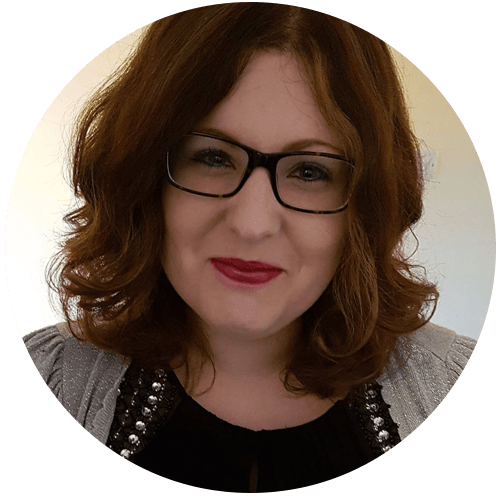 Don’t be tempted to move the pattern or peek underneath during the folding as this can dislodge the pattern and cause your folding to become out-of-line. 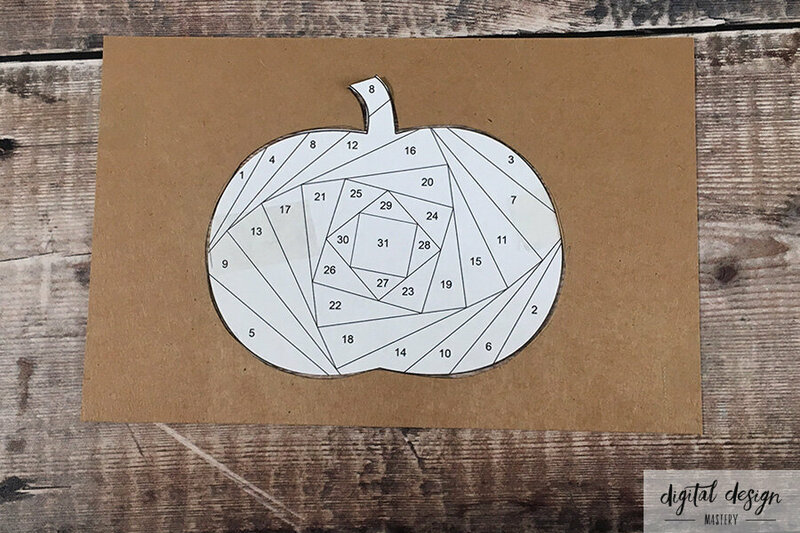 Keep folding, following the numbers on the pattern, until you reach the middle. 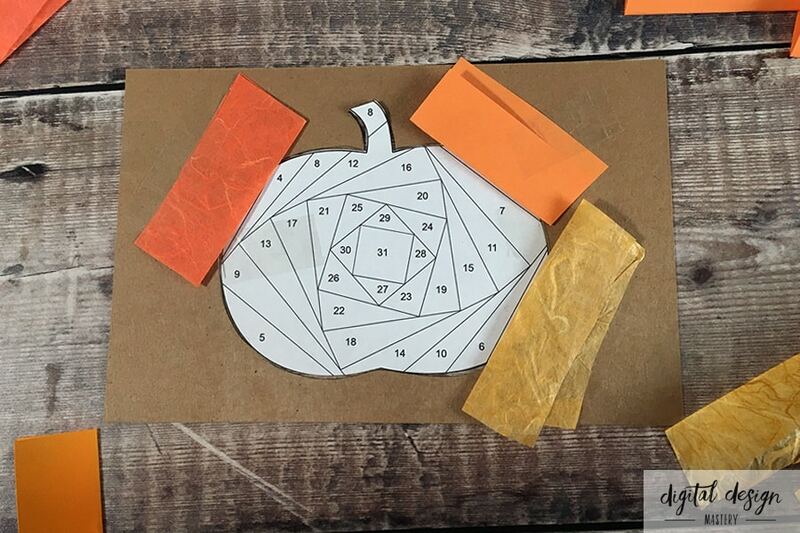 Use a larger piece of orange card to cover the middle. 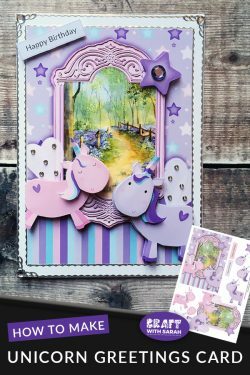 For my example card I used two shades to cover the middle, and stuck each one across 50% of the gap. Carefully take off the tape that’s holding your brown card down and turn it over to see your finished design. 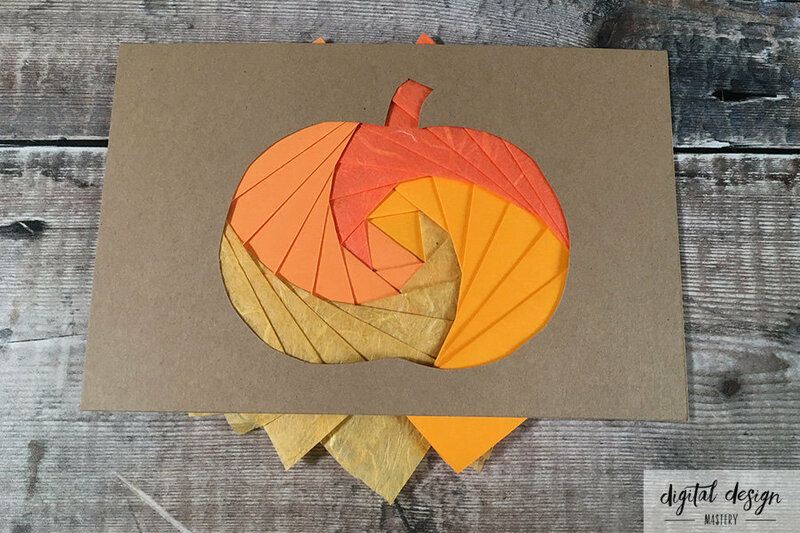 Trim off any excess orange paper that’s coming over the edge of the brown card. 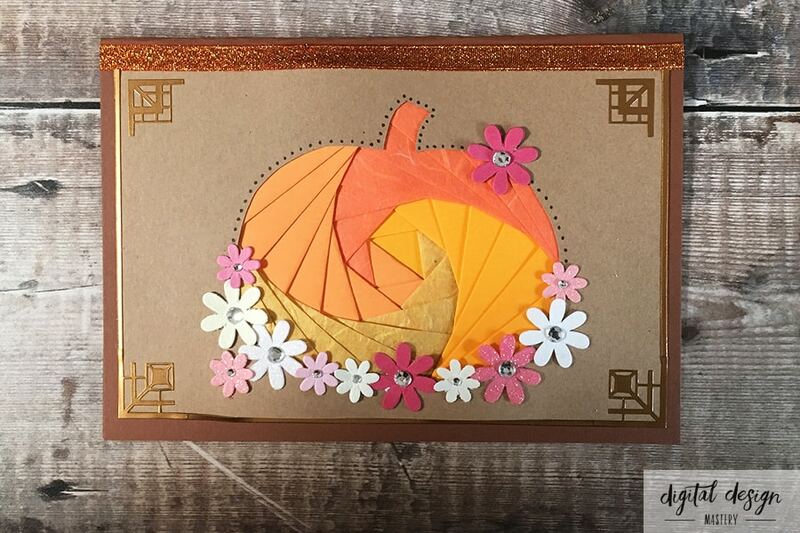 Use double sided tape to stick the iris folding to the front of the darker brown card. 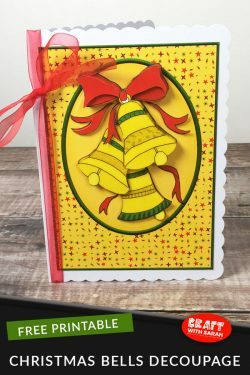 Decorate your card with ribbon, peel-off stickers, floral embellishments – or whatever you want! 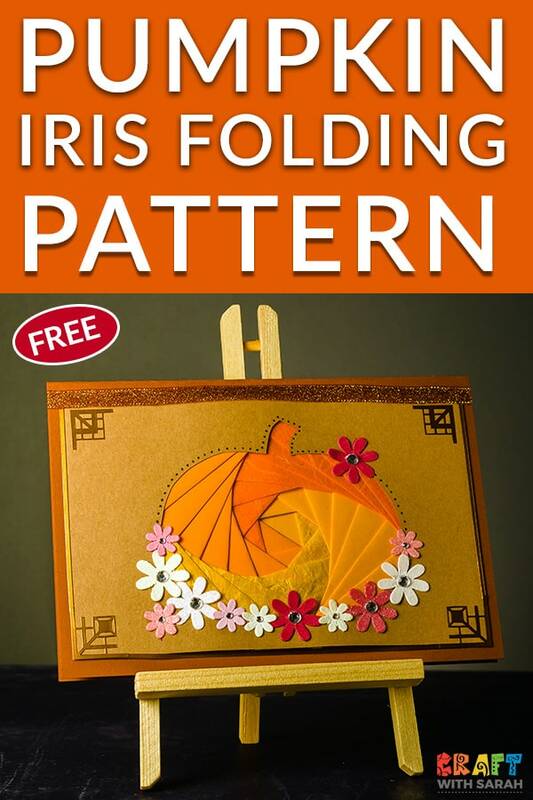 Please take a second to share "Pumpkin Iris Folding Pattern" on Pinterest.